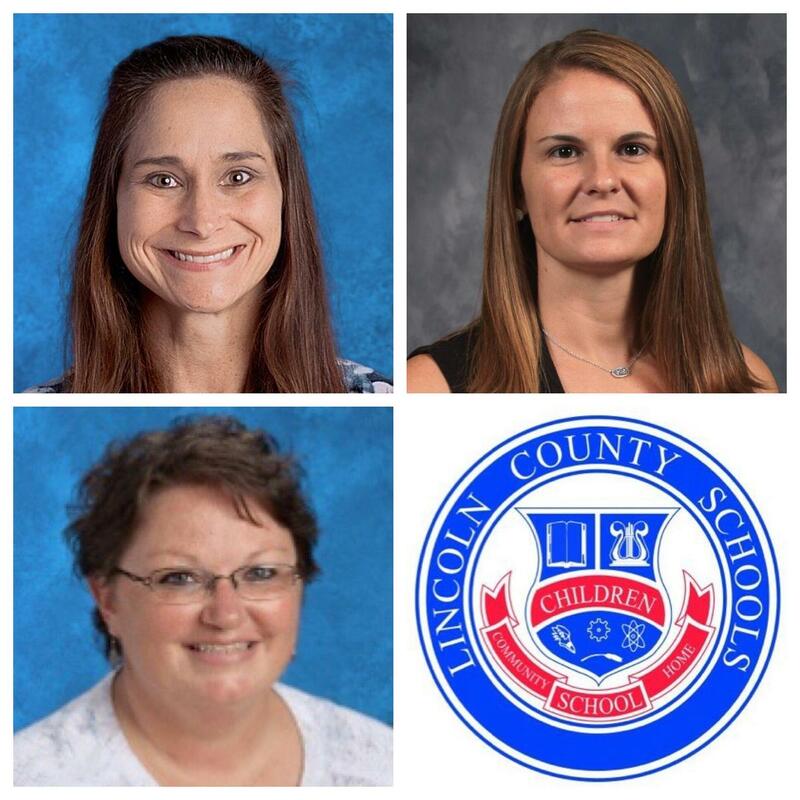 Congratulations to our Lincoln County Teachers of the Year! Angela Johnson is the 2018-2019 Elementary Teacher of the Year. Mrs. Johnson has thirteen years of teaching experience and currently teaches kindergarten at Highland Rim School. Mrs. Johnson received her bachelor's degree from Athens State University and her master's degree from Grand Canyon University. Beth Marks is our Middle School Teacher of the Year. Ms. Marks has twelve years of experience in education and currently teaches language arts at Unity School. Ms. Marks received her bachelor's degree from Martin Methodist College, and her master's degree and specialist's degree from Middle Tennessee State University. Edie Martin is our Secondary Teacher of the Year. Mrs. Martin has twelve years of experience in education and currently teachers language arts at Lincoln County High School. Mrs. Martin received her bachelor's degree from Athens State University and her masters degree from Walden University.